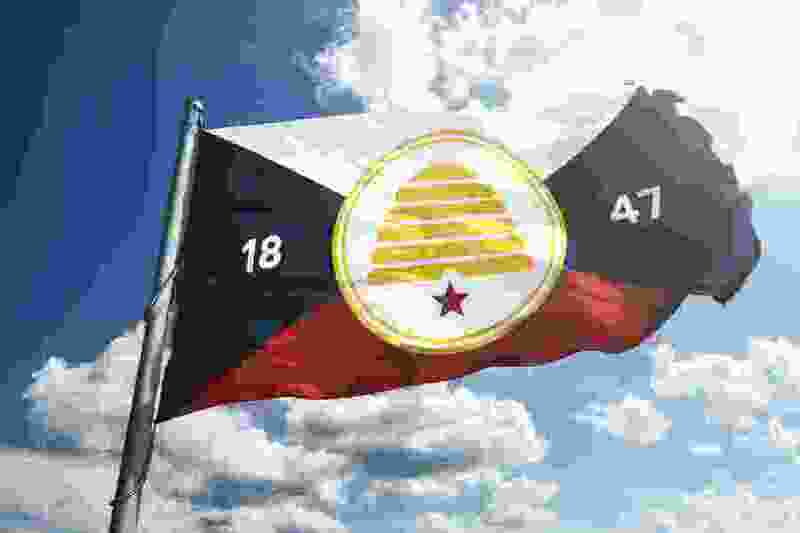 (Courtesy of The Organization for a New Utah Flag) A proposed redesign of the Utah State Flag. With the recent talk about changing our state flag, I’m a bit puzzled as to why time and resources should be expended in such a direction. Rather than changing our flag, we might do well to contemplate its imagery in a new light. Particularly lost to our understanding today is the imagery of the beehive. Rather than being a hub for mindless drones, it denotes a society in which each individual works together for the good of the whole. However one may feel about our theocratic roots as far as Euro-American settlement is concerned, it was nevertheless a universe away from the ultraconservatism garbed in Christianity that has held sway around here for the last hundred years. Some might even have an easier time in drawing a redesigned flag from memory, but I suspect that such a flag’s symbolic meaning and power will only sink as deep as the paper. Letter: Is he an ‘acting’ president?